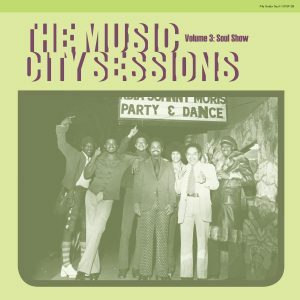 This is the root: Darondo’s lost 1970s album. Indispensable street funk and soul balladry from a Bay Area legend. Born and bred in Berkeley, California, Darondo—given name William Daron Pulliam—first played professionally at the age of 18 in The Witnesses, a blue-eyed soul troupe resident at East Bay teen club the Lucky 13 in the ’60s, but it wasn’t until the early ’70s that the singer-guitarist hit his stride. 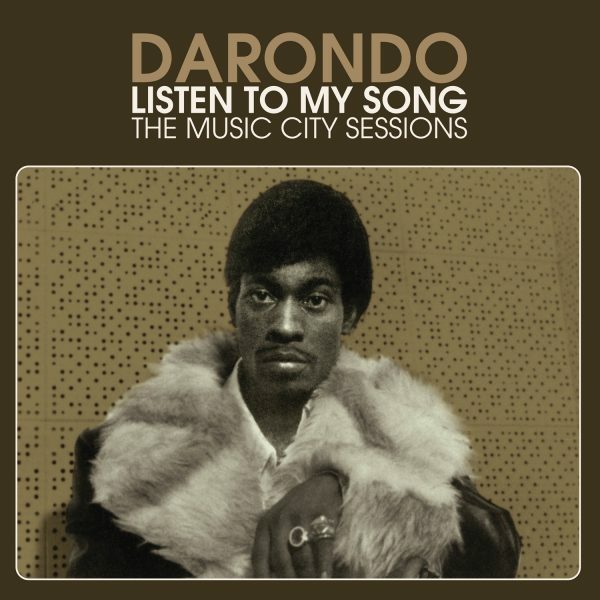 When Darondo signed with Ray Dobard’s Music City label in August 1973, he brought along a superb stash of self-penned tunes, arranged by musical mentor John “Al” Tanner, and all cut in two marathon all-night sessions. 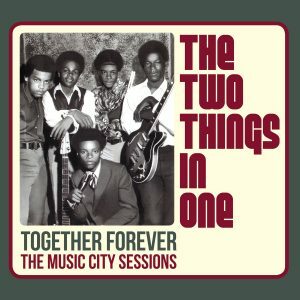 Even with overdubbed strings, horns, and keyboards, the results were righteously funky; Memphis-tinged, for sure, but equal in its conveyance of the urgent street vibe of the East Bay. 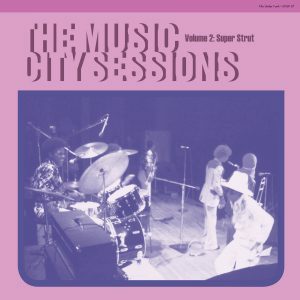 The CD offers the complete sessions while the special vinyl edition approximates the album that Darondo should have issued in 1974, but Ray Dobard’s notorious parsimony and hubris meant singer and label parted company far too quickly, leaving only the Music City 45 of “Didn’t I” as evidence of their brief association. In interviews Darondo often references the lost Music City album. 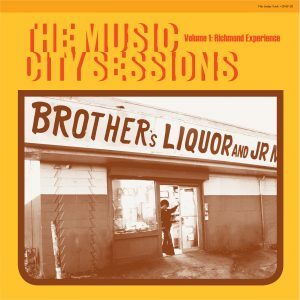 And with good reason: he was at the top of his game, focused, creative, and moving exceptionally fast—to use a cherished phrase, “cuttin’ up!” Thus, Listen To My Song: The Music City Sessions provides some closure—as well as indisputable evidence, should you need it, that Darondo is one of the greats.